Hiya guys! Oh my gosh, it's such a nice breezy day here in Jersey. I have my hoodie on and I'm sipping on a pumpkin spice latte while I do my nails. Yes, it's nothing but heaven here in my mani cave. Be prepared for a lot of swatch spam this weekend on Instagram as it's full of new releases. 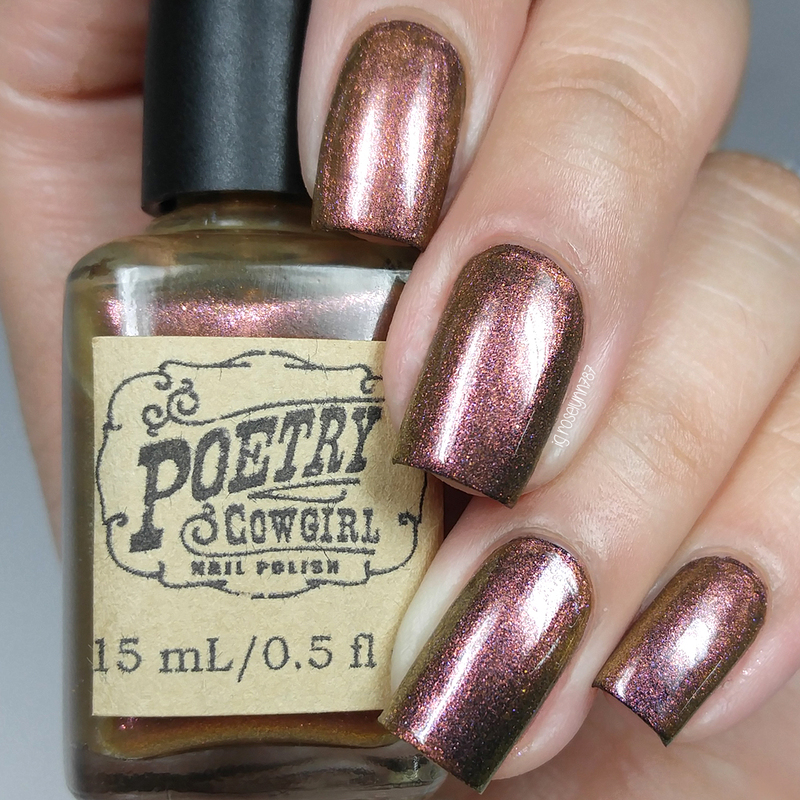 Speaking of which today I'm sharing swatches for the 1 Year Celebration Duo from Poetry Cowgirl Nail Polish. The celebration duo is made up of two gorgeous toppers! This is one of the three collections being released, which includes the Spooky Spirits Trio I shared yesterday. Let's get to it guys! 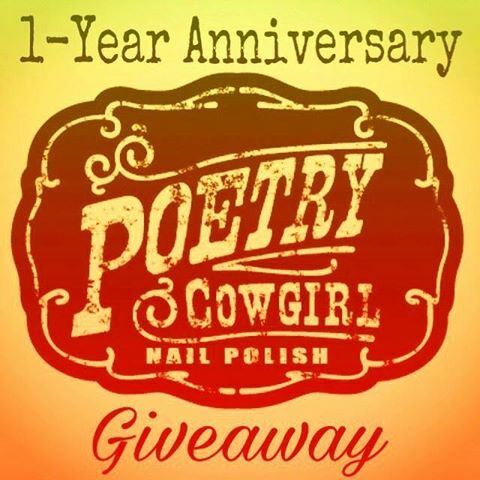 The LE 1 Year Celebration Duo from Poetry Cowgirl Nail Polish will be releasing this Saturday, October 15th at 12:00 PM EST. Each full-size bottle will retail for $11 or you can purchase the duo for $20. These will not be available in mini-size. Once sold out these will be gone for good and will not be restocked. 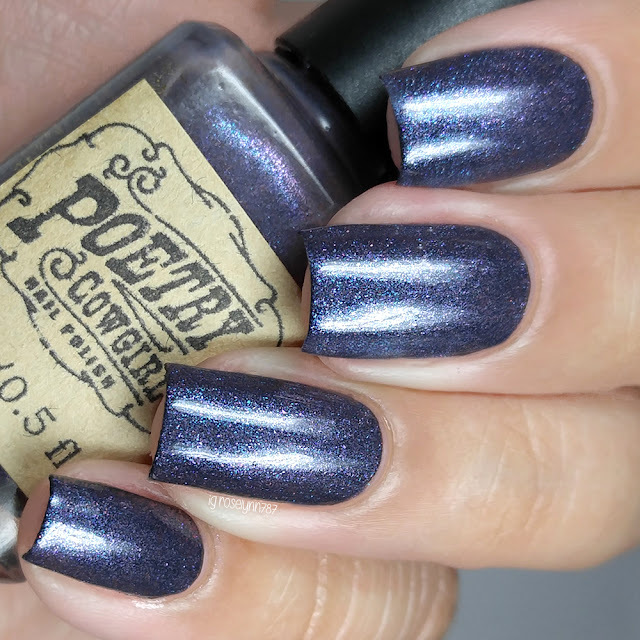 Across The Universe can be described as blue-violet-red-orange multichrome topper. The subtle shifts are much more vibrant in direct sunlight. The formula has a really smooth consistency that makes it easy to layer. Since this is intended to a topper, it is very sheer on its own. Shown here in two coats over a black base and sealed with a glossy topcoat. 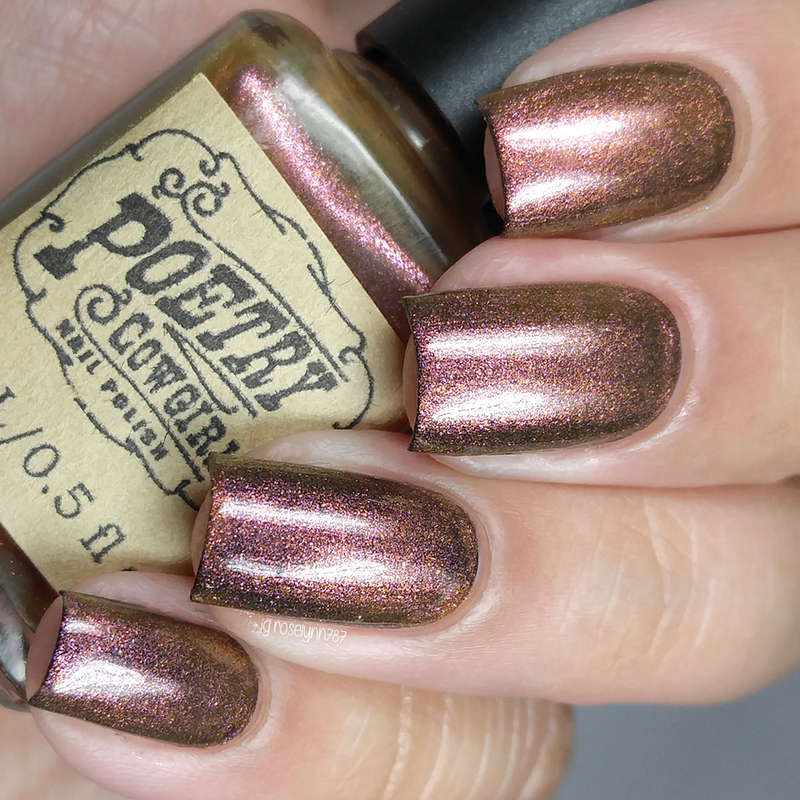 Sunshine State can be described as a red-orange-gold-purple multichrome topper. This has some hella shifts going on. Looking at the macro almost feels like it's a different polish, but it's about the angles with this beauty! Similar formula and consistency to other half of the duo. Very easy to layer over a base or on its own for a jelly effect. It dries to a semi-matte finish prior to topcoat. Shown here in two coats over a black base and sealed with a glossy topcoat. Overall I love how diverse both of these toppers are because that just means I'll get a lot of use from them. They pair with any base color beautifully and can be worn alone for a jelly polish kind of feel. 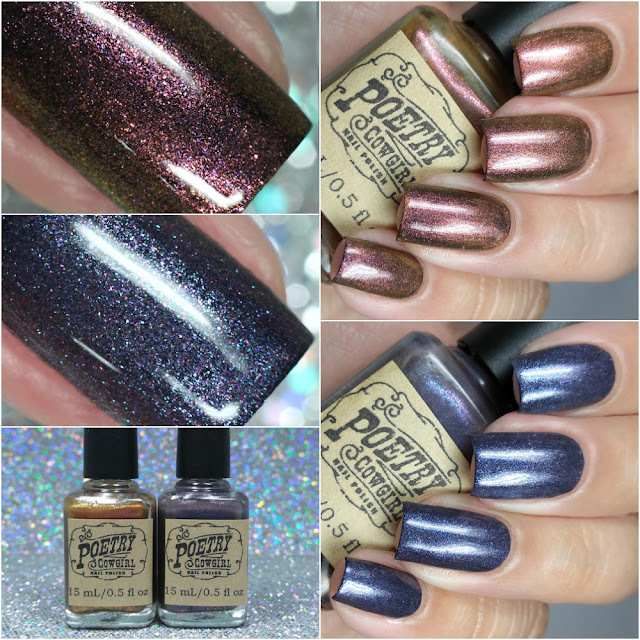 Definitely have to say of these are must-haves for any collection and polish lover. Also guys I have to say a really heart-felt congratulations to Kristen on a successful first year in business. I have been a blogger for her since almost the beginning and it has been such a joy to see her grow as a creator. Not to mention she's one of the sweetest people and a great friend. So join me in sending all the virtual hugs her way! 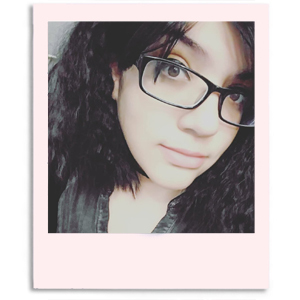 For her one year anniversary Kristen has decided to do a giveaway with multiple prizes. Be sure to head on over to Rafflecopter and enter to win: http://www.rafflecopter.com/rafl/display/58208e411/. To recap, the LE 1 Year Celebration Duo from Poetry Cowgirl Nail Polish will be releasing this Saturday, October 15th at 12:00 PM EST. Each full-size bottle will retail for $11 or you can purchase the duo for $20. These will not be available in mini-size. Once sold out these will be gone for good and will not be restocked. the blue one, wow. But you could make burlap look stunning. I can't believe she's already a year old!! Across the Universe is so special! These are both beautiful toppers!